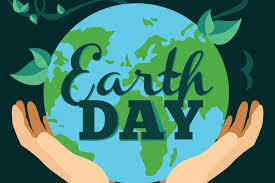 With the arrival of Spring, the Jackson County Conservation District is excited to announce the 13th Annual “Earth Day Celebration in the Park” event which will take place on Saturday April 27th from 1-4pm at Cascades Park. This is a free family event for all ages that will include hands on activities, crafts, classroom critters, and live music. Come join Dahlem and many other non-profit organizations to learn more about how you can help take care of planet earth. Thank you to sponsors and the Jackson community for helping make this event a big success in previous years, and we hope to see you there!